Our guesthouse Sogni d'oro is positioned centrally. You'll stay in a quiet neighbourhood where you can enjoy a nice atmosphere, a comfortable night and a delicious breakfast. In the beautiful rural environment you can make use of several bicycle- and walking paths (bicycle-lease in neighbourhood). We are at 400m of bicyclenode 32. The historical cities Gent (at 10km) and Bruges (at 40km) are surely recommended. Both are easy to reach. The sport- and leisurepark "Blaarmeersen" in Gent is easily to reach by bicycle or car. 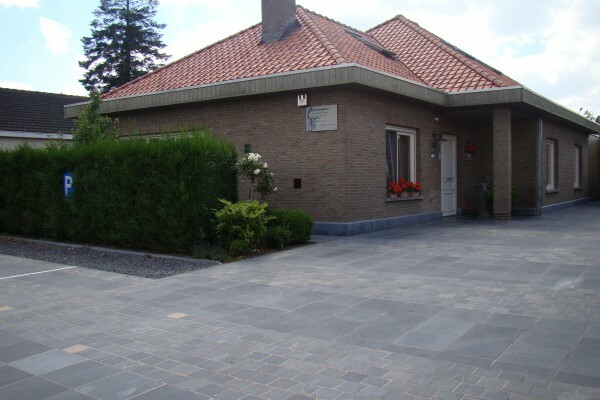 On the first floor there is the breakfastroom and the toilet and on the second floor you’ll find 3 cosy and comfortable rooms with 2 separate bathrooms with bath or shower. Each room is provided with a TV and wireless internet connection. 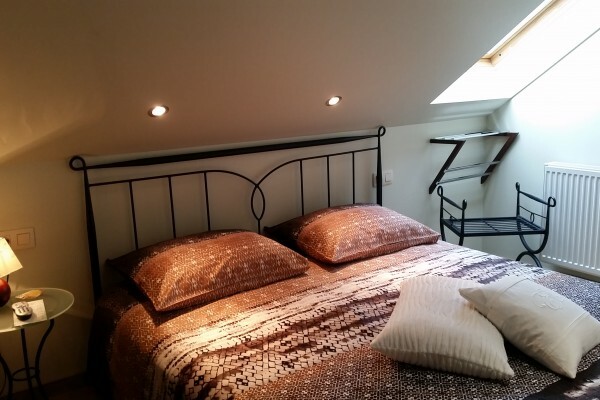 € 82.00/night/2 persons, breakfast included. € 72.00/night/2 persons, breakfast included. Adding a single bed € 40.00/night. Adding a cot to 4 years free. All of the rooms can also be booked without breakfast with a discount of € 5.00 pp/night on the above mentioned rates. Restaurants nearby. See our website and click www.sognidoro.be "Restaurants near Sogni d'oro"on it. Vriendelijk, gezellig, proper. Uitgebreid, vers ontbijt. Dus alles top. Een aanrader. We hebben het heerlijk gehad bij de fam. Een schone kamer en heerlijk ontbijt en schoon. Did you stay in Sogni d'oro? Let us know what you thought about it and help others to make the right choice! * I confirm having stayed in Sogni d'oro. 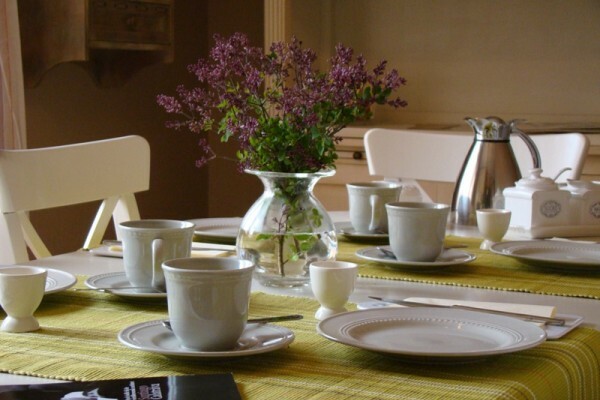 Find other bed & breakfasts in Lovendegem, all bed & breakfasts in Meetjesland or all bed & breakfasts in East Flanders.